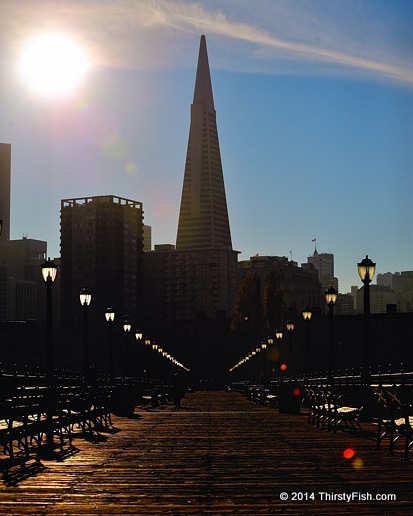 Transamerica Pyramid is the tallest building in San Francisco and the eighth tallest building in the world. It was built in 1972 for the Transamerica Corporation, an insurance and investment firm which later moved its headquarters to Baltimore, Maryland. The founder of Transamerica Corp. was also the founder of what became Bank of America. Adam Smith, known as the "the father of modern economics", in his classic work The Wealth of Nations vehemently opposed and warned against monopolies. 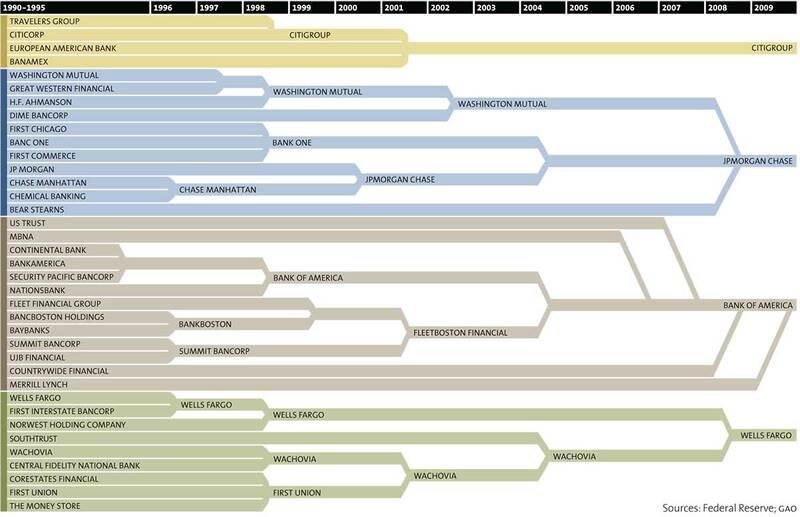 In 1995, there were over 30 major banks in the United States. Today, only four "too big to fail" banks remain; Citigroup, JPMorgan Chase, Bank of America and Wells Fargo. That is what's known as an oligopoly, or alternatively, a de-facto monopoly! Similar concentrations of ownership can also be observed in many other industries such as the media.